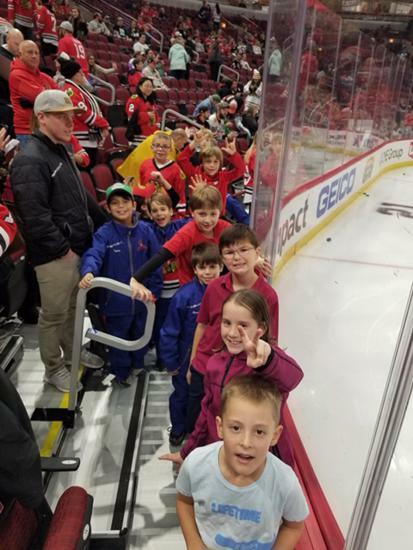 The Northbrook Jr. Spartans is a youth ice hockey club for Mite-aged (8 and under) players offering House League and competitive Travel programs. 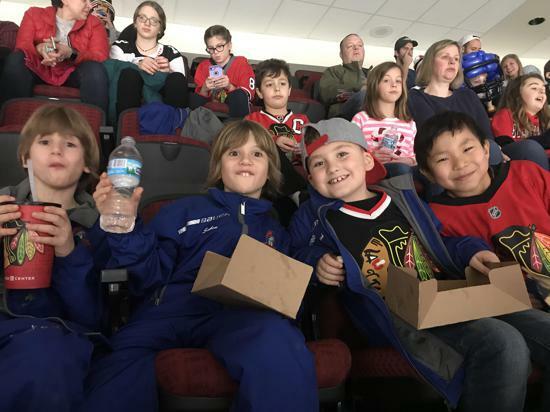 The Jr. Spartans are affiliated with the Amateur Athletic Union (AAU) and AAU Hockey Illinois, and field teams in the Chicago United Hockey League (CUHL). The Jr. Spartans 2019 Spring Registration is now open. Congrats to Mite 3 on a great weekend and a big winner in the 2018 Mite Wishbone Division. 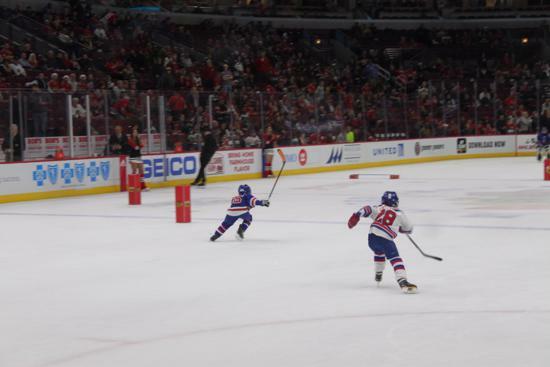 Thanks to the all Veterans that came out to our very special Veterans Day games with the Mite House teams. Thank you parents, coaches, and volunteers for making this day possible. What a great afternoon! Thank you to all skaters who participated in our Annual Boo Hawk Skate on 10/28. Please click on the link below to view all the festive pictures. Jr Spartan Yard Signs are still available for purchase! 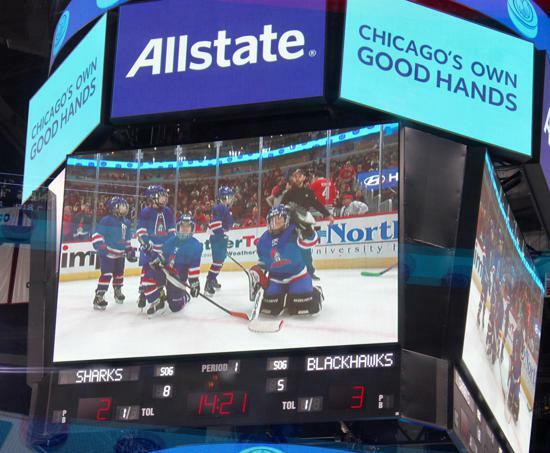 Our travel mites had their first power skating session on their new teams. Congratulations to all the players and thank you Coach Boultbee!! Thank you to everyone for coming out to the BACK TO HOCKEY BASH!!!! Special thanks for all those that volunteered at the event! Thank you coaches for coming out on the ice for our competitions. BIG SHOUT OUT TO COACH TED for getting in the dunk tank! 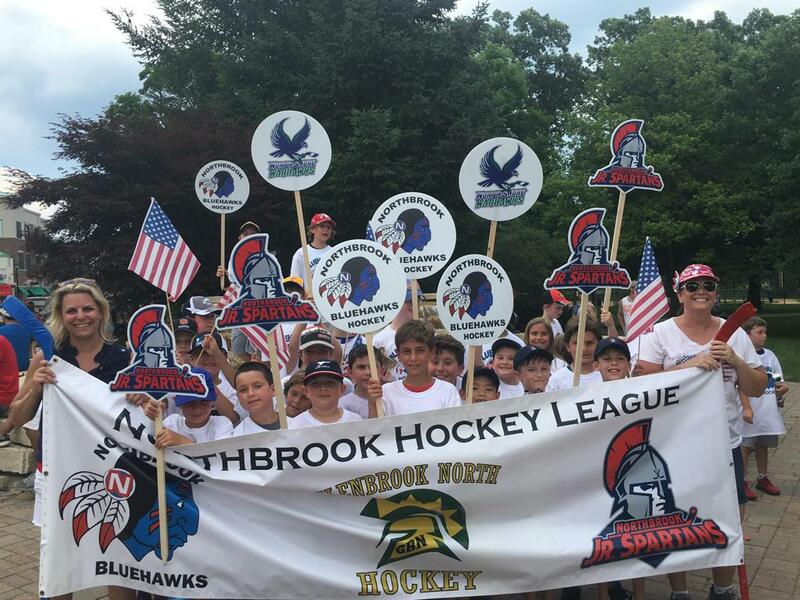 The Northbrook Jr. Spartans wish everyone a very happy July 4th! Hockey girls aged 6-16 wanting to play for the Warhawks, please check out their webpage at www.warhawkshockey.com. 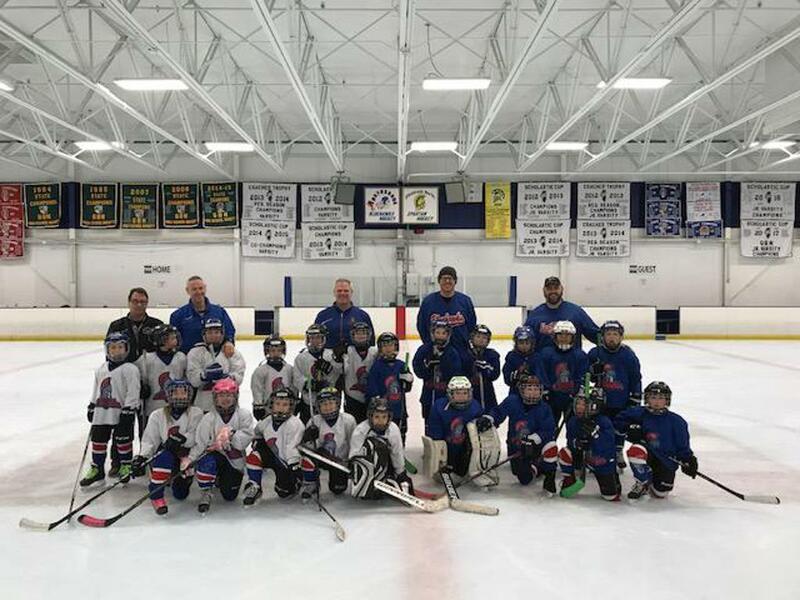 The Northbrook Hockey League ("NBHL") and Northbrook Park District have joined forces to offer numerous hockey classes: Learn to Skate, Learn to Play, Intro to girls hockey, Pre Mites, and Powerskate classes. All classes will be taught by NBHL coaches! Registration for these classes is open and Classes begin on January 10. Check out the Park District Winter Guide pages 51-52. Click on the link below for more information and to register. 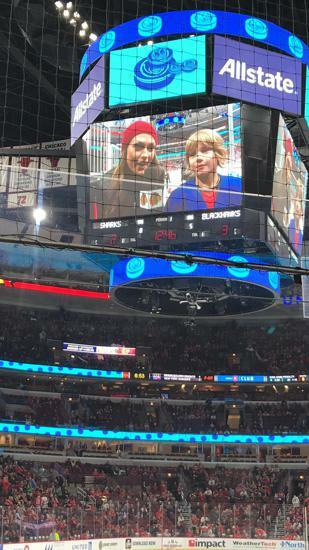 ©2019 Northbrook Jr. Spartans Hockey Club / SportsEngine. All Rights Reserved.